Waste Advantage Magazine is a valued business information resource for professionals in the solid waste and recycling industry. Reaching over 50,000 qualified subscribers through print and digital each month, Waste Advantage is respected for its insightful content and industry-leading MarketPlace for products, services and equipment. Will Flower has 30 years of experience working in the field of solid waste management and environmental protection. His career started in 1983 when he began working for the Director’s Office of the Illinois Environmental Protection Agency in Springfield, IL. He served as a Public Information Officer working in the Bureau of Air Pollution Control and the Emergency Response Unit. He also worked on solid waste issues including the launch of the State’s superfund program and numerous household hazardous waste collection programs. 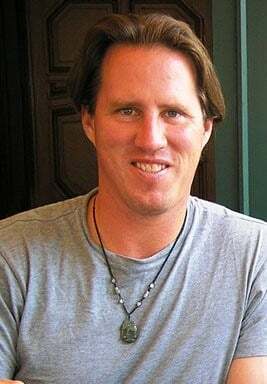 In 1990, Will began working for Waste Management, Inc. in the Midwest Region covering 13 states. In 1996, he was named Vice President of Communications and Community Relations for Waste Management and moved to New York City to work on a variety of projects including acquisitions, business development, community relations, municipal marketing and regulatory relations. Will also has extensive operational experience serving as a division president of Waste Management of Long Island where he was responsible for two transfer stations, a C&D processing facility and two composting operations. In 1999, Will was hired by Republic Services as a manager of business development in New York City. Eventually, he managed operations in the Bronx which included hauling operations and a large, 3,000 ton per day transfer station with significant long haul logistics including trucking and rail. In 2000, he moved to Republic’s corporate office in Fort Lauderdale, FL where he served as the Vice President of Communications. At the time, Republic was a rapidly growing firm with operations in about 20 states. As the chief communications officer, Will was responsible for internal and external communications, public affairs, crisis management and community relations. Following Republic’s acquisition of Allied Waste Industries, Inc. in 2008, he was named Executive Vice President of Communications and in 2011 he was named the Senior Vice President of Communications. He retired from Republic Services in May 2012 after 13 years of service. Will frequently gives presentations at training and educational seminars discussing a variety of environmental and communication topics. Philanthropically, he is active with the American Red Cross and Keep America Beautiful. He is also an active member of the Solid Waste Association of North America where he serves on the International Board of Directors. 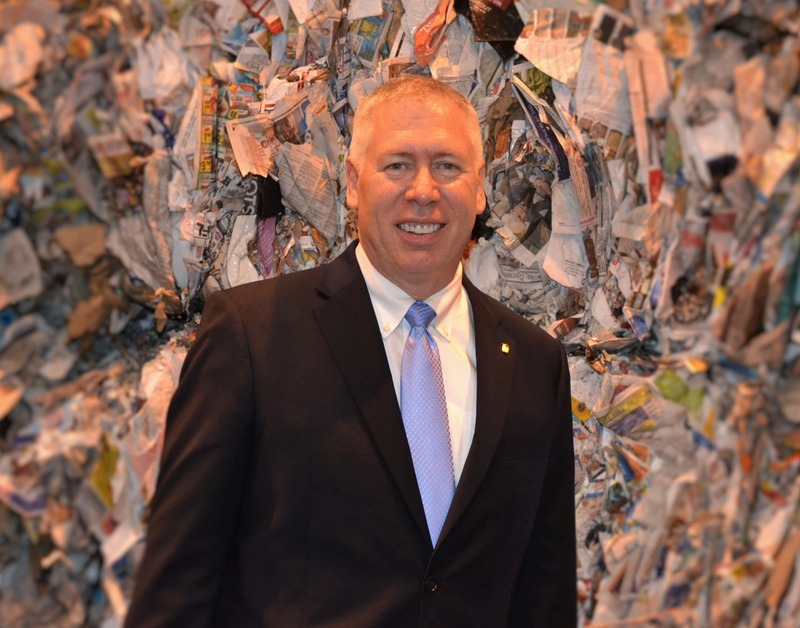 He is currently President of Green Stream Recycling in Brookhaven, NY, specializing in the processing of recyclable materials and the creation of high quality recyclable materials for manufacturers. Will can be reached at Will.Flower@GreenStreamLI.com. Larry Wyluda is currently the CEO of Newport Environmental Technologies. Newport is the Master Distributor for SuperNova’s “green” technologies and is responsible for all sales, branding and distribution in North America. Larry has spent 33 years in the commercial finance industry focused primarily in the transportation and environmental markets. His experience ranges from sales and marketing to operations with P&L responsibilities. He managed the Southern California Branch of Associates Commercial Corp. and grew their net receivable portfolio from $250 million to nearly $500 million in less than 5 years. The Branch, through a network of direct sales representatives, sourced volume from end users, dealers and OEMs. Subsequent to Associates, Larry opened an office for Financial Federal Credit to service the West Coast transportation and environmental industries. He also developed the West Coast markets for the Equipment Finance Group of ORIX out of Kennesaw, GA. 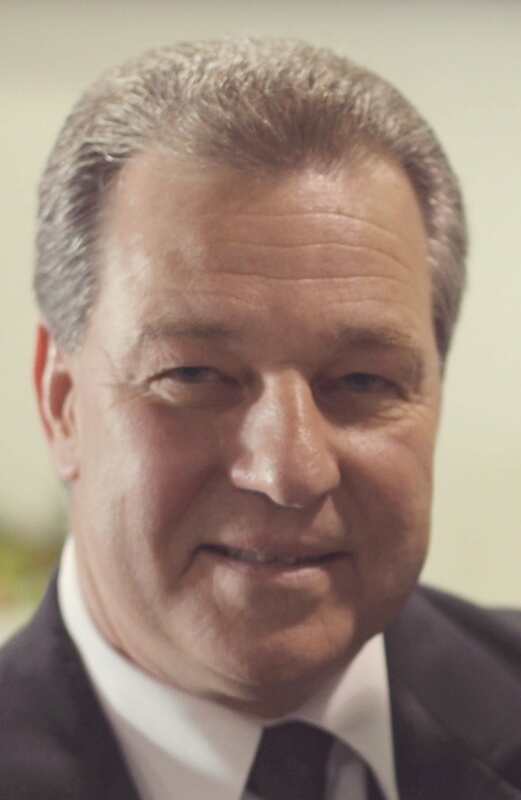 Since 2004, Larry has owned and operated The Stephens Company (TSC). TSC provides a range of financial services to end-users nationally. Financial products include: equipment financing, project financing, M&A, lines of credit, private label financing and real estate financing. Deal size ranges from $50,000 to $100 million. Larry can be reached at (949) 258-7340 or e-mail lwyluda@newportenvironmental.com. Following in his father and grandfather’s footsteps, Michael D. Paglia has been involved in the recycling and environmental waste services at a young age. Beginning as a part time summer employee for his father’s garbage collection company in Rockland County, New York, Michael soon realized that his future was in Environmental Services. Since 1974, Michael, alongside his brother, John Paglia Jr, have owned and operated recycling, solid, and liquid waste companies throughout the Southeastern U.S. At age 23, Michael served as Regional Sales Manager for Waste Management of Florida, where he held that post for three years. After selling their Recycling Company to Commercial Metals Company, he stayed on board and became one of the youngest managers in Commercial Metals. For three years, Michael spearheaded projects in South Florida such as assisting Miami and the City of Homestead with the cleanup of Hurricane Andrew, worked overseas in Russia, Ukraine and the Caribbean as a metals trader. After four years with Commercial Metals Michael and his brother, John, formed United Sanitation, a regional recycling, solid and liquid waste Company in North Central Florida. In 1996, United Sanitation merged with GeoWaste, a public company, providing solid waste services in North Florida and Southern Georgia. Soon after, Michael became Vice President and served on their Board of Directors for three years when it was merged into Superior Services. In 2000, Michael and John started SunStar Transport and Florida Express Environmental. Florida Express has grown into a regional solid and liquid waste company with a fleet of 30 trucks, two landfills and a recycling facility. As Chief Operating Officer, Michael has served with his brother, John, Chief Executive Officer for four decades. Michael can be reached at (352) 369-1167 or e-mail michael@paglia.us. David joined SWANA in April 2015 after 18 years with the National Waste & Recycling Association, where he was their General Counsel, Vice President for Government Affairs, and Safety Director. He has litigated cases before the Supreme Court; testified before federal agencies, state legislatures and city councils; and provided safety and compliance training to thousands of workers throughout the U.S. Prior to entering the waste industry, David was an attorney at the Washington, DC law firm Steptoe & Johnson, where he specialized in environmental and transportation law. Adam Jochelson, P. E., MOLO, owns and operates Modern Landfill Engineering Services, LLC, where he promotes the application of cutting-edge technologies to improve the efficiency of landfill operations and serves the engineering needs of construction contractors. Adam built his knowledge and techniques over a nine-year period as the onsite engineer at McCommas Bluff Landfill in Dallas, TX. During his tenure at McCommas, Adam was a facility leader, directing planning and development at the State’s largest landfill, a site whose intake regularly averages over 6,000 tons of municipal solid waste per day. Adam’s work was a driving force behind the adoption of super-modern operational techniques and implementation of Enhanced Leachate Recirculation (ELR) at Dallas’s landfill. He also influenced daily operations, analyzed performance measures, managed construction projects, created operational policies, ensured regulatory compliance, and headed up public relations efforts for the facility. Adam also serves as a Principal Engineer at DHR Engineering, Inc., focusing on the civil engineering needs of small to medium sized residential, commercial, and institutional projects. Prior to occupying this position, he managed the landfill division for GeoShack, North America, working with waste management facilities to implement GPS technologies. His unique experiences in engineering and other fields have combined to create an exceptional understanding of the various challenges inherent in landfill planning, design, and operations. Marc J. Rogoff, PhD, is a Senior Consultant with Geosyntec Consultants in their Solid Waste Advisory Practice. He is active professionally with the Solid Waste Association of North America and the American Public Works Association. Dr Rogoff is a noted author of 200 plus technical articles in the solid waste and environmental trade press and eight solid waste textbooks. His updated Waste-to-Energy Technologies and Project Implementation, Third Edition, will be published in June 2019. 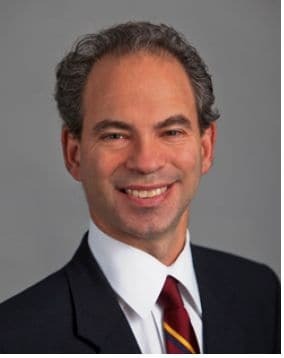 He has a PhD from Michigan State University; an MBA in Finance from the University of Tampa, and master and undergraduate degrees from Cornell University. He can be reached at MRogoff@Geosyntec.com. 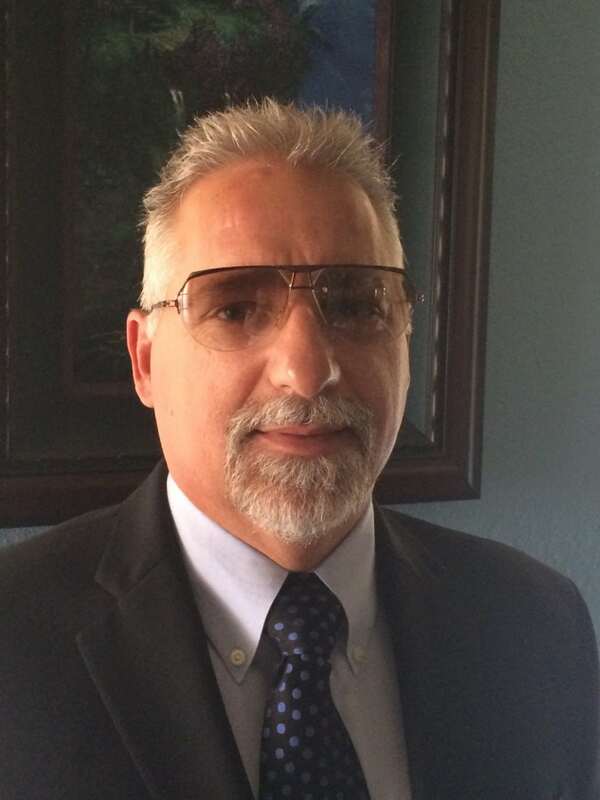 Ralph Velocci has more than 30 years of experience in developing businesses. In 1969, he started with his father’s company when he was in his teens. 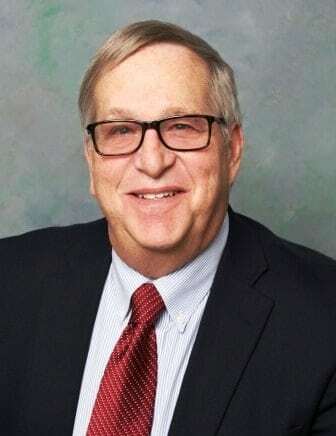 Then in 1971, he took that experience and, with his partners, founded Industrial Waste Services where he directed corporate acquisitions and served as the Vice President of Sales and Marketing. Industrial Waste Service became the largest waste firm in Florida and later merged with Attwood PLC, an international waste service firm with operations in the United Kingdom and Europe, where he was Senior Vice President and on the Board of Directors. Ralph’s experience also includes acquisitions, marketing strategies and sales, and he is responsible for more than 134 acquisitions. In 1994, he became President and partner of Clean Tec, which eventually merged with USA waste, where he was appointed to Regional Vice President and was responsible for all operations of Florida and Puerto Rico. USA Waste later merged with Waste Management where Ralph remained as Regional Vice President of Florida and Puerto Rico. Since leaving Waste Management, Ralph continually consults with waste firms and provides consultation to a number of other companies. 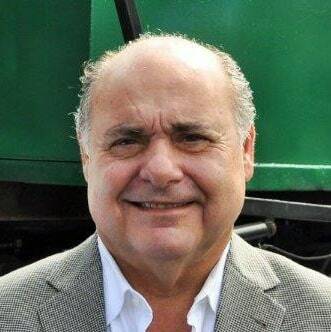 Affiliated with government affairs, Ralph also currently owns and operates Stericlean Special Waste in Costa Rica, specializing in medical waste, CleanPro Enviro Solution in Miami, FL, focusing on liquid water, and is Senior Vice President at Waste Pro (Longwood, FL). Ralph can be reached at rav@wasteprousa.com. Drew Weil has more than 25 years of waste industry experience in the field of fleet maintenance and operation. Starting out washing garbage trucks at the age of 13, he currently performs sales functions for Sunbelt Hydraulics & Equipment, a Pompano, FL-based firm. Sunbelt represents various waste equipment companies and manufacturers, including Heil Environmental. Previously, Drew spent many years as a local fleet maintenance manager for one of the major companies for a fleet of 250+ vehicles and later advanced to a regional fleet maintenance manager covering all of Florida for a fleet of 3,500+ route vehicles and 72 locations. He currently sits on the board of three companies for the waste industry and fleet maintenance field and is a Lieutenant with the Florida Highway Patrol Auxiliary. Drew can be reached at drewweil@sunbeltwaste.com. 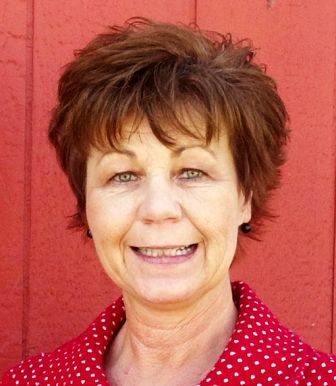 Kim Braun is the new Environmental Programs & Operations Manager for Culver City. She is responsible for the waste, recycling and organics collections program city wide, the 500 ton per day transfer station and stormwater projects and programs. Kim more recently served as the Resource Recovery & Recycling Manager for the City of Santa Monica and has served in that capacity since 2009. The City provides waste, recycling and organics waste collection services for approximately 93,000 residents and 3500 commercial accounts, bulky item collection, citywide street sweeping, pressure washing and household hazardous waste curbside collection services. Kim began her Santa Monica career as the Materials Recovery Superintendent with the Solid Waste Management Division in 1997. Prior to relocating to Santa Monica, Kim worked for the Mercer County Improvement Authority (MCIA) in Trenton, New Jersey as the Director of Operations. Kim was responsible for the daily operations of a 1200 Ton Per Day transfer station and county wide recycling programs for 100,000 single-family residences. Kim is an active member in both SWANA and SoCal SWANA serving as the Sustainable Materials Management Technical Division Past Director for SWANA as well as a Public Board Member for SoCal SWANA. Kim received her B.S. Degree from Michigan State University and a Masters Degree from the School of Public Affairs at American University in Washington, D.C. Kim resides with her husband and three adult children in Marina Del Rey, California. She can be reached at Kim.Braun@culvercity.org.